We are delighted to have been named one of the 30 innovative and technology-focused high-growth start-ups to the global 2018 EY Accelerating Entrepreneurs program. This year’s class of Accelerating Entrepreneurs was chosen based upon their potential to grow across borders, solve big challenges, develop cutting edge solutions and demonstrate serious leadership. Over the course of the year, Moneythor will participate in a series of activities hosted by EY to share leading practices in scaling and growing globally. 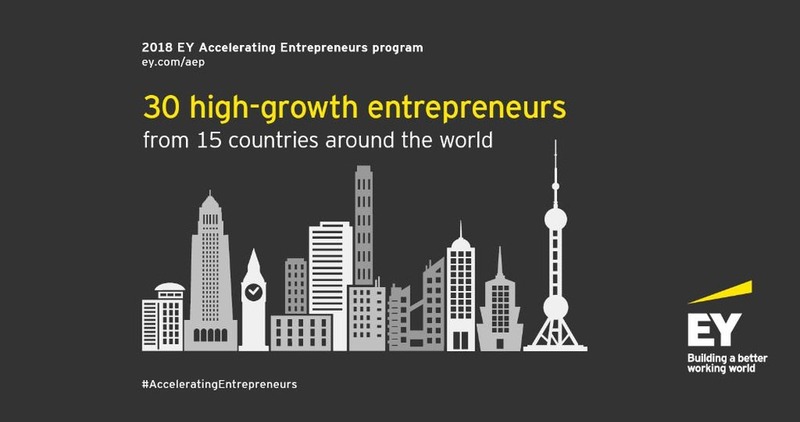 Learn more about EY Accelerating Entrepreneurs program.